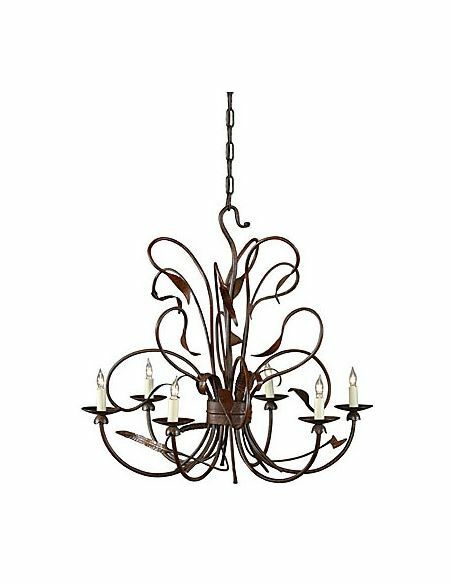 This chandelier is made up of sustainable iron and has a rustic look to it. 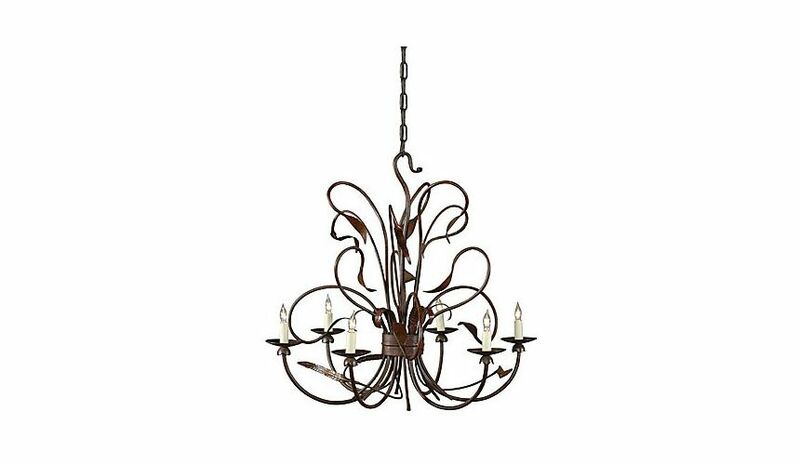 This chandelier is made up of sustainable iron and has a rustic look to it. 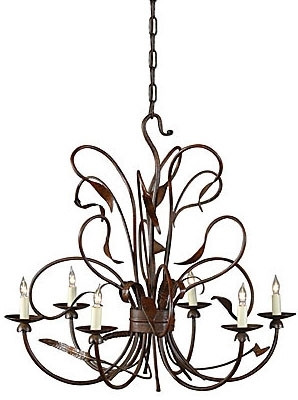 Intricate design of this beautiful chandelier will beam up the room in a very elegant demeanor. 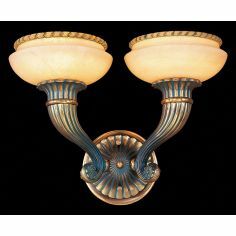 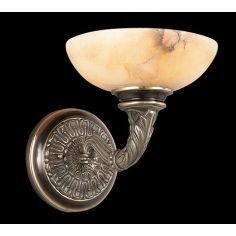 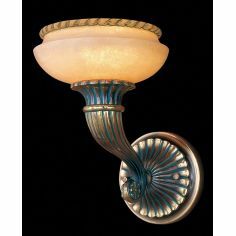 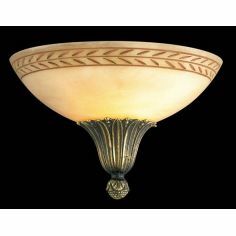 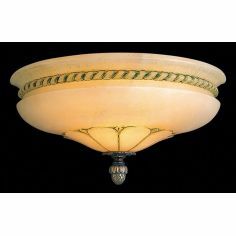 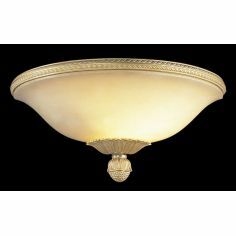 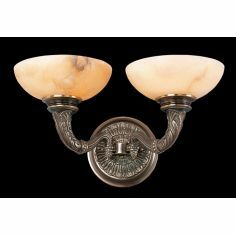 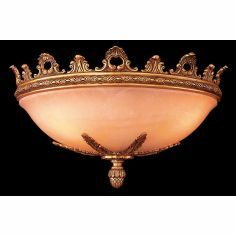 The lights have classic candle holder look attached to them and thus give a very traditional yet modern look to your beautified room.